All babies need the traditional benefits of breastmilk, but for preemies, the benefits are even more important. 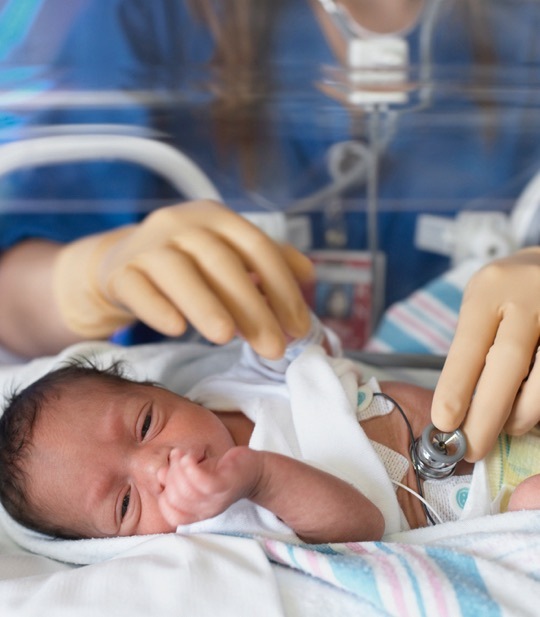 Premature babies are at greater risk for having health problems early in life, and they face other special challenges as well. Premature babies (born 3 or more weeks before their due date) need extra love and care. Your breastmilk is one of the most important things you can give your preemie. No other nourishment compares to breastmilk, and preemies need all the nourishment they can get! Breastmilk offers preemies wonderful benefits to help them grow and develop properly. 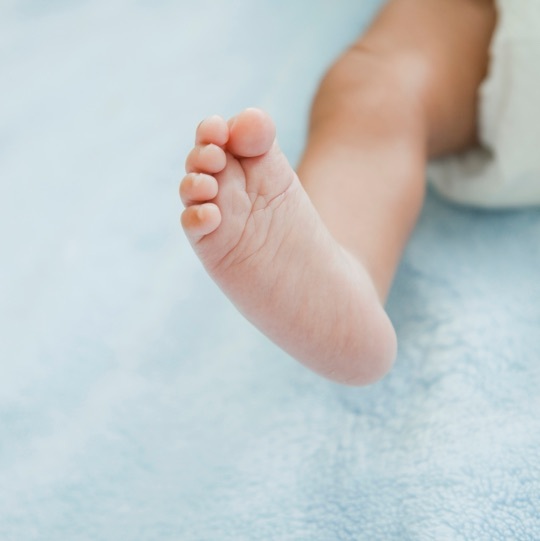 Preemies are at a higher risk for medical problems than full-term babies. Your milk is the only food that contains antibodies and other substances that protect your baby from disease. Premature babies need different nutrients than babies who are carried to term. Your milk has the special nutrients that your baby needs. They will help your baby grow and get out of the hospital sooner. Your baby’s digestive system may not be fully developed. Your milk is easy for your baby to digest and will help complete the development of your baby’s digestive system. It also means fewer tummy aches. There are many challenges to breastfeeding a baby in the Neonatal Intensive Care Unit (NICU). Don’t be shy about letting the nurses know that you plan to breastfeed. Babies who are born early can’t always feed at the breast right away. Because of their small size and lack of muscle development, they may have a harder time latching on or staying latched on to the breast. Feedings can take longer than normal because of this. Hang in there, Mom, and don’t give up. If you need help, the hospital’s lactation director can provide great support. If your baby cannot breastfeed. In the beginning, you may need to pump breastmilk that can be given to your baby through a bottle or tube. Your baby will still get the same rich nutrients from your pumped breastmilk. If your baby cannot breastfeed, pump both of your breasts using an electric breast pump. It’s important to start as soon as possible and to pump often. The more you breastfeed or pump, the more milk your body will make. WIC has breast pumps for moms who are enrolled in the program. If you think you may need a breast pump and are enrolled or eligible, talk to a WIC Lactation Consultant. If your baby needs milk before your milk comes in, you may be able to get milk from your local milk bank. Eventually, your baby will be strong enough to nurse from your breast. Most premature babies become much better at breastfeeding around the time of their original due date, so don’t give up if your baby doesn’t latch right away. Keep trying! You can also get help from a WIC peer counselor. How often should I pump? If your baby is in the NICU or unable to latch onto the breast, you will need to pump each time your baby would have had a feeding. This will ensure you have plenty of milk for your baby. Plan to pump 8-10 times throughout the day and night, or every 2-3 hours, for the first two weeks. Pump both breasts at the same time for 10-15 minutes each session, or at least 100 minutes a day per baby. 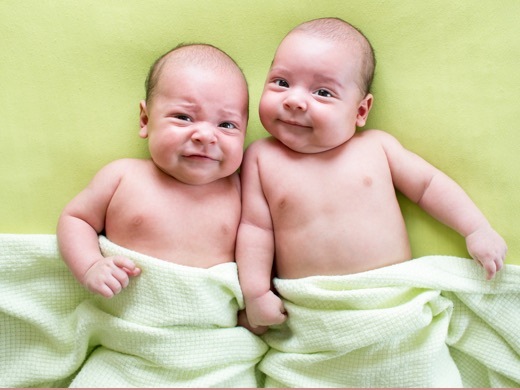 Mothers of multiples will need to pump longer and more frequently. How much milk should I get? At first, you may only get a few drops of colostrum. Don’t worry—that’s totally normal. Your baby only needs tiny amounts of your milk in the first few days, and your colostrum is rich in antibodies and nutrients. As you continue to pump, your milk will come in and your supply will get stronger. You can expect to get between ½ to 2 ounces each time you pump. 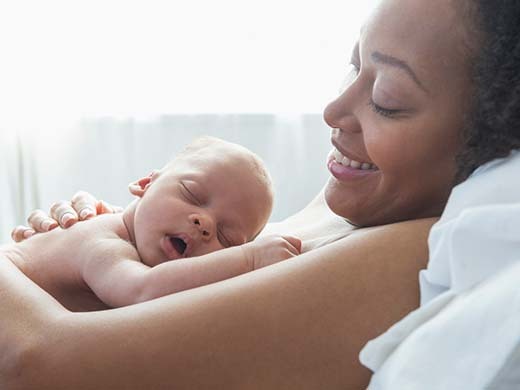 It’s important to ask the nurses and staff whether you and your partner can have “skin-to-skin” time with your baby while your baby is in the NICU. Some people call it “kangaroo care.” No matter what you call it, it will benefit both you and your baby. During skin-to-skin care, your baby will be placed against you, dressed only in a hat and diaper, with a blanket over her back. Contact with your skin will help your preemie feel calm and relaxed, and it will help your baby gain weight. It will also help your body produce milk that protects your baby from bacteria while in the NICU. You should plan to spend at least an hour every day holding your baby like this while she is in the NICU. Each time you feed your baby, you're stimulating your body to make more milk. Try to pump your milk right after holding your baby against your skin. This contact will help release hormones that allow you to pump more milk, and this will help you build your milk supply. The hospital will most likely be able to provide a hospital-grade pump you can use. Bring your breast pump with you to the NICU if they don’t have one you can use. Having a premature baby can be stressful and lonely, but you and your partner don’t have to do it alone. It can be helpful to talk to other parents who have had a baby in the NICU and who understand what you’re going through. Listen and help you understand what is happening. Give you information on communicating with NICU professionals. Help you feel better about your situation. Show you how to find any other resources you need. Nursing more than one baby can be challenging, but you can do it! Here is some advice. The simple act of snuggling your baby on your bare chest has powerful benefits. Here are a few common breastfeeding myths to watch out for. Don’t let them scare you—they are not true. Chapter 165, Texas Health and Safety Code states that a mother is entitled to breastfeed her baby in any location in which the mother is authorized to be. Baby Behavior — What's Normal? Texas law says you have the right to breastfeed in public. ©2011-2019 Texas Department of State Health Services WIC Program. All rights reserved. View our privacy practices. To view certain files linked from this website, you may need to install one or more of these free applications: Adobe Acrobat Reader, or Microsoft Word Viewer.